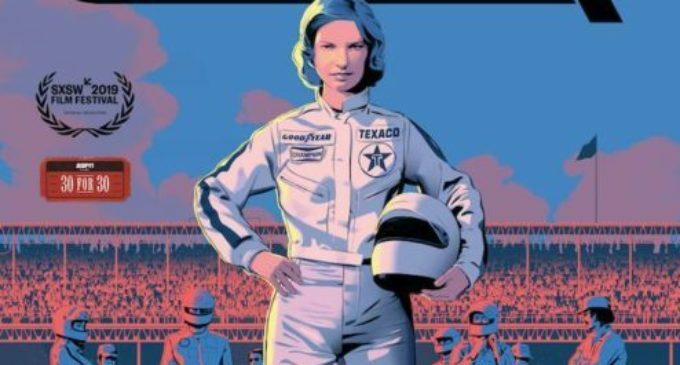 Janet Guthrie — a name only some have heard of but holds a significant title in the world of race car driving. Director and producer Jenna Ricker’s documentary debut, “Qualified” recounts the events in the historical race car driver’s life that led her to become the influential figure she is today. The film starts off at a fast pace by steering the audience through events that happened in her career. With a fast transition to her childhood and the events that took place that impacted her, “Qualified” unveils Guthrie’s character little by little. “Qualified” projects a spotlight that it is both truthful and flattering but does not shy away from the fact that Guthrie’s career had moments that came to a standstill. It was not a film that solely showcased the best moments, which is what it makes it worth the watch. Guthrie’s accomplishments of becoming Top Rookie, the first woman to compete in a NASCAR Winston Cup Superspeedway race as well as the Indianapolis 500 and the Daytona 500 was just a small part of the film. What genuinely made it good was the idea that there are people in history who break barriers and open up the world to something that may not have always been ideal. While not everyone may be a fan of documentaries, “Qualified” did have the kind of emotional engagement audiences crave from the entertainment they consume that makes up for that. There are no genre-bending elements or insane visuals the film depends on to make it complete, making it both simple but effective. From the interviews to archival images and footage, it is apparent that the film is focused on the story and the message, which is empowerment in one form or another.